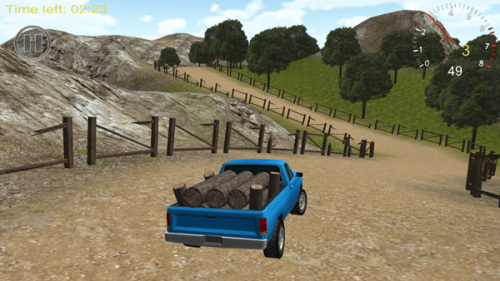 Description Drive a pickup truck and deliver the parcel to the customers houses. Avoid losing too much of your cargo and deliver it within given time. Explore the neighborhood map to find the right road to the destination. Controls Use arrow keys or W,A,S,D to drive. Spacebar - handbrake.